Our highly skilled staff "The Wranglers" have many years of experience in all areas of equine. They take great pride in providing safe, enjoyable, horseback riding experiences, and delivering exceptional service. The Wrangler's skills sets and experience includes; horse training, riding and driving horses, horse breeding , boarding, riding lessons, and providing horseback riding events and adventures for public. Drop by, say howdy to "The Wranglers" and enjoy a horseback riding adventure. Owner, operator with 40 years as an equestrian Jerry has served the a equestrian community in many aspects, and was heavy involved in training Colts, conducting draft horse driving schools, operated a horse and carriage business for many years, and director at horse show venue. Jerry also purchased one of the Budweiser Clydesdale as a yearling trained him to drive as a two-year-old then sent him to Minnesota to be in a 6 horse hitch. He was also a Purina horse feed dealer for several years and conducted horse feed clinics. Tracy - better known as Cowboy Trace, is our head Wrangler in charge of making sure all of the guest have a awesome experience while taking one of our trail rides. Trace also owns 2 of the trail horses, Cooper and Billy Jack. Janice has 16 years experience in barn management and horse health care. 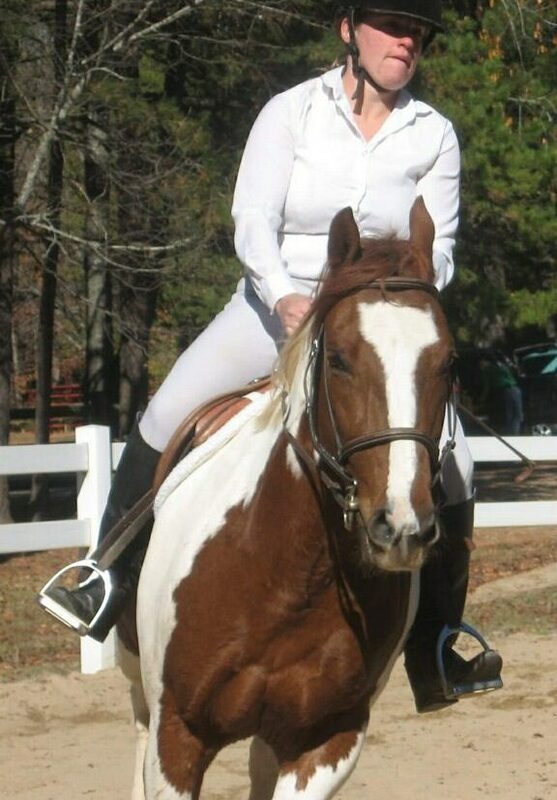 She is one of our guides and owns 2 of our trail horses Gypsy and Maverick. Callie is one of our trail guides, and also helps handle birthday parties and field trips with the kids, in addition to basic barn chores. Her future interest in equestrian is barrel racing and horse driving. Calli owns our trail horse black Jack. Tara is one of our trail guides, and also handles birthday parties and field trips during summer break from college. Tara is an an Exceptional Equestrian Rider and competes on the college equestrian team. Tara owns her own hunter jumper horse - seen in the photo. Kat is one of our newest trail guides. She has spent most of her life in the Equestrian world. She loves teaching others the ability to ride and correctly control these magnificent animals.